Proper exposure is essential part of blogging and the most effective way of getting that is thru Guest Blogging. Thru guest blogging one can get noticed by lot many members of same niche depending on the blog you choose for guest blogging. But if you are doing the same because someone has already done that is not a convincing answer. 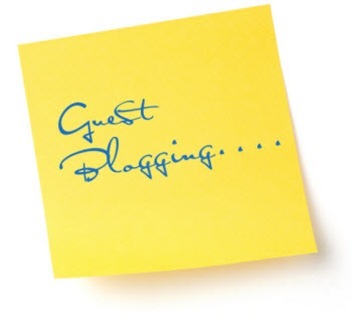 You should ask yourself whether you are ready for guest blogging or not. Here I will provide you a checklist, go thru that and then decide to do the same. 8. Not just for links but keep branding in mind. 11. Proper About, FAQ and Contact page should be there on your own blog. These points very much relevant for the guest bloggers who want to share their mind on other’s blog. Since you are going to invest a good time for other’s portal and since everyone has limited time, you should be ready with these points to face the success which you will get after doing guest blogging. I always believe that guest blogging is a very good and fast medium of getting name and fame in blogging world but if you are planning for a professional career with your own blog then be ready with these points before writing a guest post on other’s blog.